Parkside Motel Geelong puts you in the heart of Belmont, within a 20-minute stroll of Kardinia Park and Simonds Stadium. Highlights at this motel include an outdoor swimming pool, free self parking, and a conference centre. All 36 rooms feature TVs with digital channels, and you can enjoy free WiFi, coffee/tea makers, and hairdryers. In-room dining is easy with amenities like fridges and room service. Premium bedding and free toiletries are nice touches to enhance your stay. Irons/ironing boards and desks are also available. This business-friendly motel offers free WiFi in public areas, dry cleaning/laundry services, and luggage storage. Added amenities include laundry facilities, a front desk safe, and a lift. There's also the convenience of free RV/bus/truck parking. Attractions within a 20-minute drive of this 3-star Belmont motel include Adventure Park Geelong and Deakin University. The location is great, but the rooms and overall facility is very tired. The bathrooms in particular are in need of refurbishment. 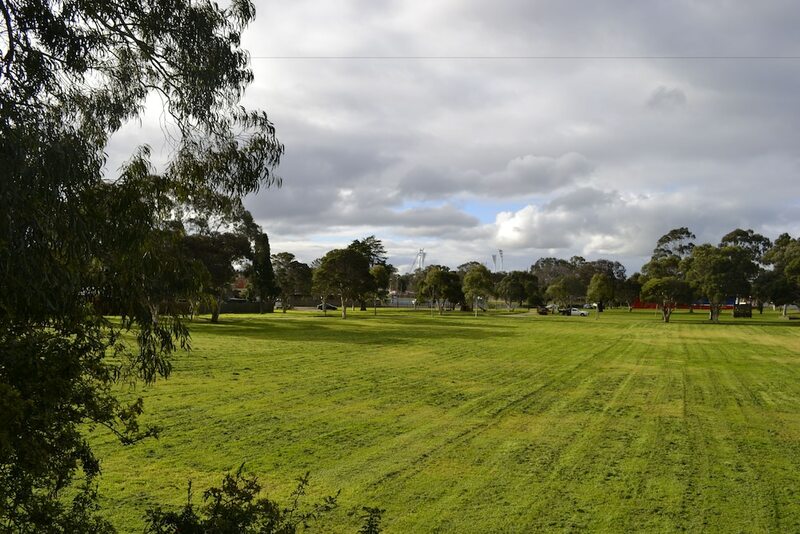 Great location, close to footy ground. Beds were nice and comfy, but there were many things not working in room. Light bulbs blown, TV not working, curtains falling down and general cleanliness not up to the standard we would expect. Not sure we would stay again. The property is nice and comfortable. However, the elevator has been graffitied and brings the feel of the hotel down. I’ve stayed in many hotels for work and I’m not a 5 star hotel person, but this really let the hotel down as the room was very nice. Great location, close to shops, eating places and transport. The manager was helpful and friendly. The bed was very comfortable. Neil was exceptionally friendly and helpful. He made this stay very comfortable for me. I will definitely be booking here again. Warning!!! Don't even go there!!! This was a run down establishment and certainly not 4 star. The air con wasn't operating properly in 40 heat and the room was oppressively hot.The only opening window would require standing on a chair to open.The wardrobe couldn't be opened as the fridge was inside one end of it! The shower recess was dirty and the door wouldn't close The toilet button was broken and sharp piece sticking up.I couldn't bring myself to stay there and checked out. Another family was doing the same and the female was visibly upset. She said to me (about their room) "It's just horrible!" Hi I went to check in and Apparently my accommodation got cancelled. They said that I had cancelled it which I hadn’t and then they said Expedia cancelled it as my credit card declined. My card had credit and I had booked the room on payment on arrival. The front desk man was extremely rude about it and I have never been spoken to like that before. My friends room was fine to check in but when they saw the room (didn’t look clean) and thee way front desk spoke to us, we all had to go pay for another motel that cost a lot more. This has been a very poor experience and i later found out Wotif did not cancel the room. It was the motel itself on their own accord. It had been a very stressful experience. The place was filthy. Glad it had a new bed. Major renos planned I hear. 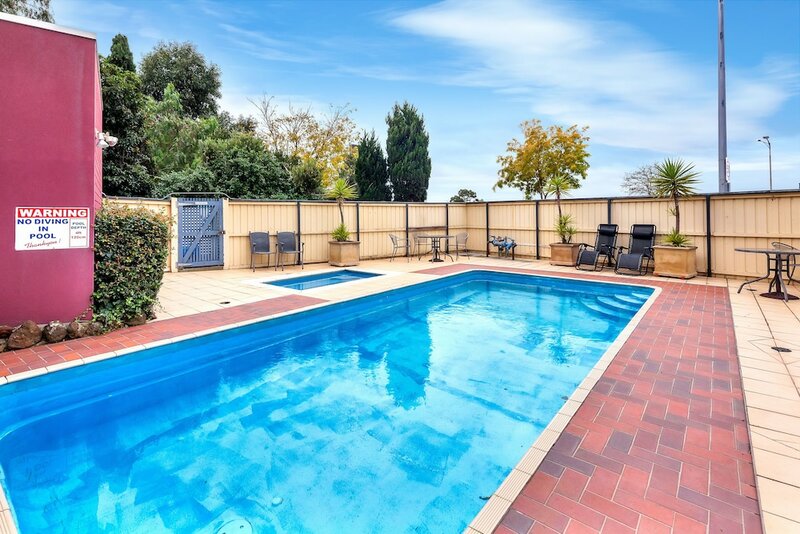 As a guest of Parkside Motel Geelong, you'll find an outdoor pool, laundry facilities, and dry cleaning/laundry services. Event space at this motel measures 1076 square feet (100 square metres) and includes conference centres. Public spaces have free WiFi. The business-friendly Parkside Motel Geelong also features room service (during limited hours), a safe deposit box at the front desk, and a lift. Self parking is free. Parkside Motel Geelong offers 36 forms of air-conditioned accommodation with coffee/tea makers and a hairdryer. Beds feature premium bedding. Digital televisions are provided. Guests can surf the web using complimentary wireless Internet access. Additionally, rooms include an iron/ironing board and free toiletries. Housekeeping is provided on a daily basis. The front desk at this property is open daily from 8:30 AM - 10:00 PM.